$30 Special Admission includes one copy of The Walmart Revolution  $25 Members. Senior Fellow at The Independent Institute and Distinguished Professor of Economics at Ohio University. 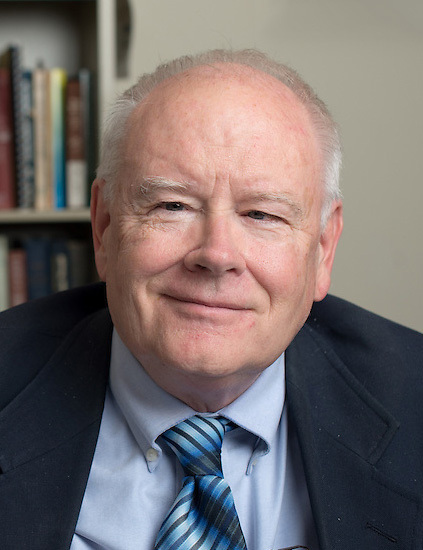 He is the co-author of Out of Work: Unemployment and Government in Twentieth-Century America and The Wal-Mart Revolution: How Big-Box Stores Benefit Consumers, Workers, and the Economy. Chair of the U.C. Berkeley Labor Center, and a former member of the Mayor's Universal Health Care Council in San Francisco. He is the co-author of Declining Job-Based Health Coverage for Working Families in California and the United States, and Hidden Costs of Wal-Mart Jobs. Walmarts detractors argue that Walmart reduces living standards, hurts retail trade, disrupts communities, and relies on government programs to provide healthcare for many of its workers. Others, however, argue that Walmart has improved Americans standard of living, with lower costs for consumers, greater employment opportunities, and healthier communities, and especially for the less affluent. Is Walmart a force for good or evil? Are local ordinances that prevent the company from opening new stores beneficial or harmful? Please join us as Ken Jacobs (Chair, U.C. Berkeley Labor Center) and Richard Vedder (co-author, The Walmart Revolution) debate this timely issue.